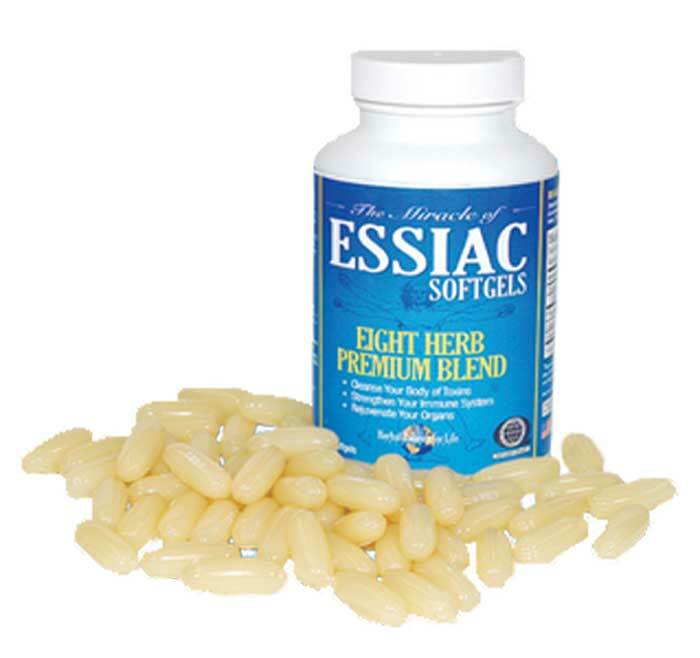 When purchasing essiac, we provide several options for your convenience. An increased savings is added to our already low prices when you increase your purchase amount. PRICE LIST FOR 1 OZ. AND 4 OZ. PRE-MEASURED for added convenience.